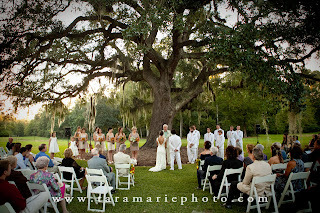 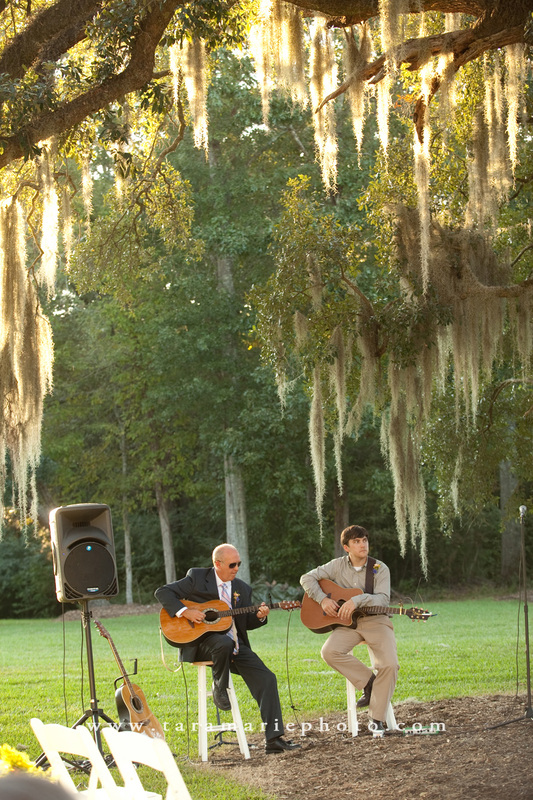 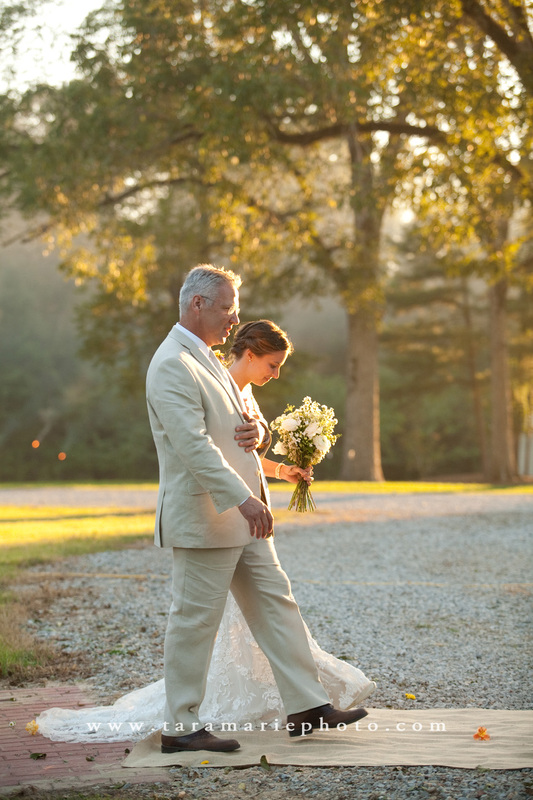 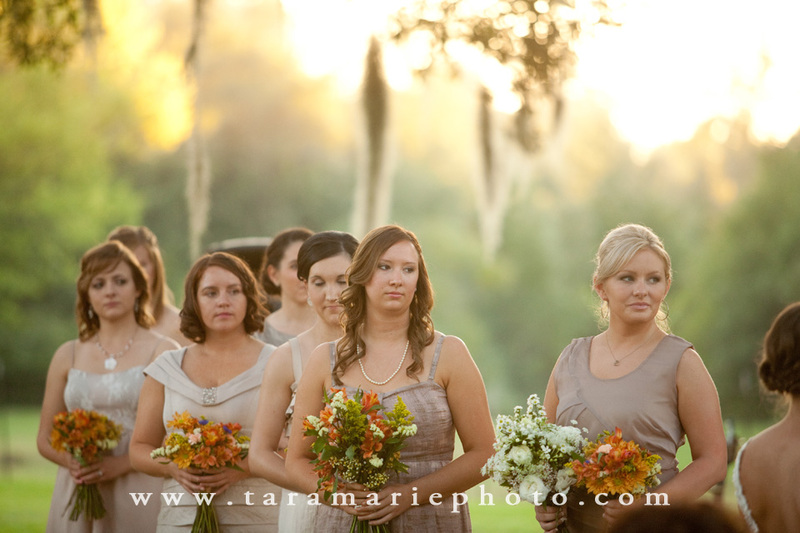 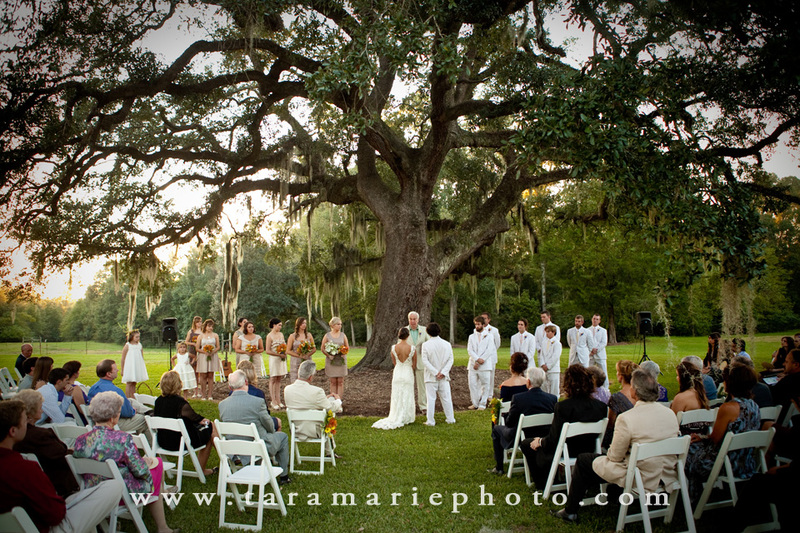 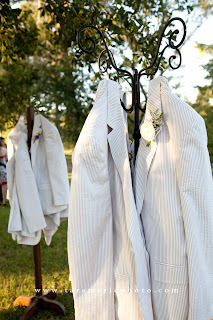 Baine and Amanda's sunset backyard St. Francisville, LA wedding was probably the prettiest and most unique wedding I've seen since Ann Marie and Ryan's in 2009 in Spicewood, TX. 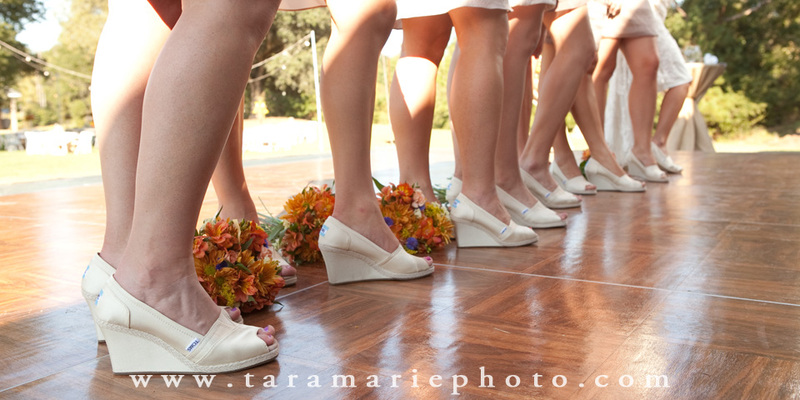 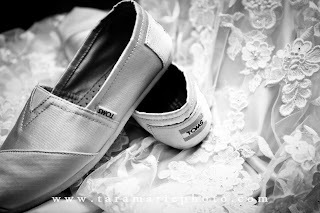 The girls and guys all wore Toms shoes. 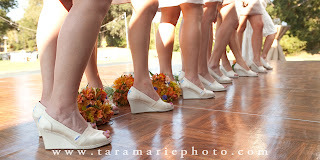 Am I the last one to know that Toms makes high-heel shoes? 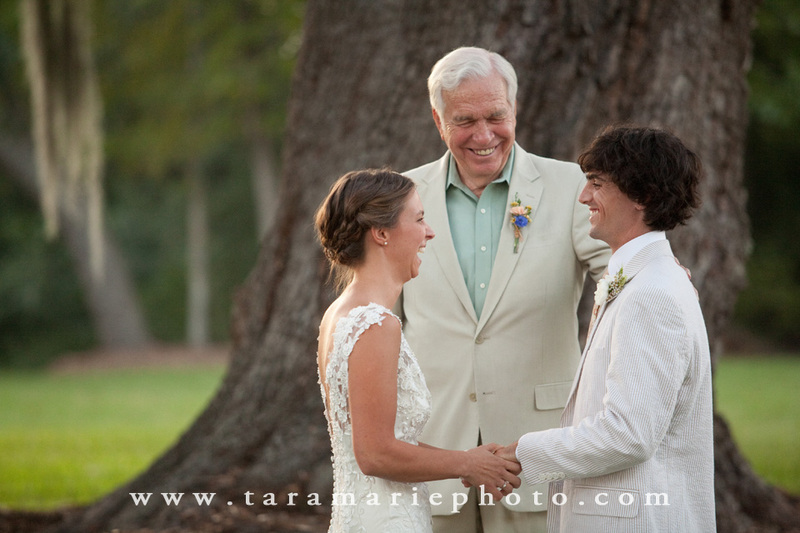 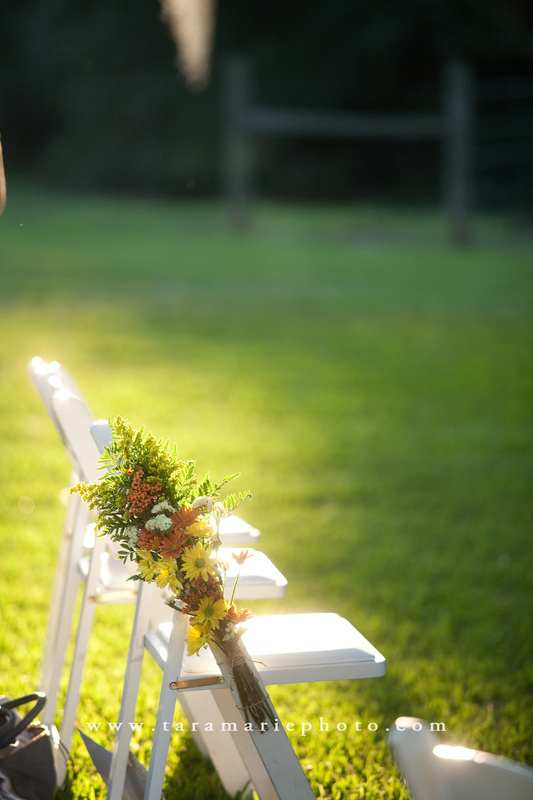 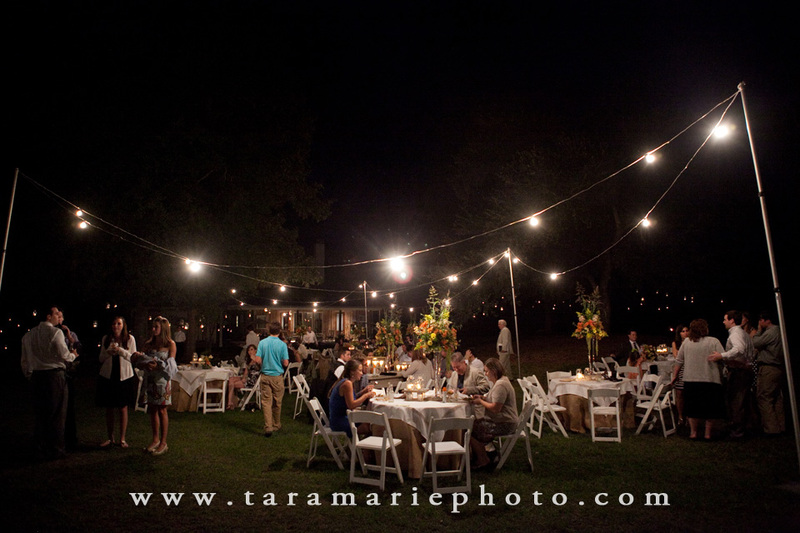 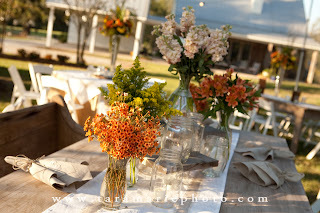 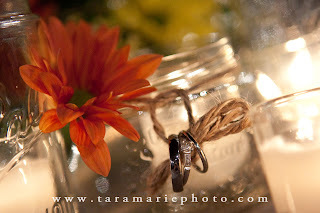 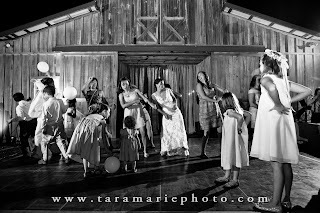 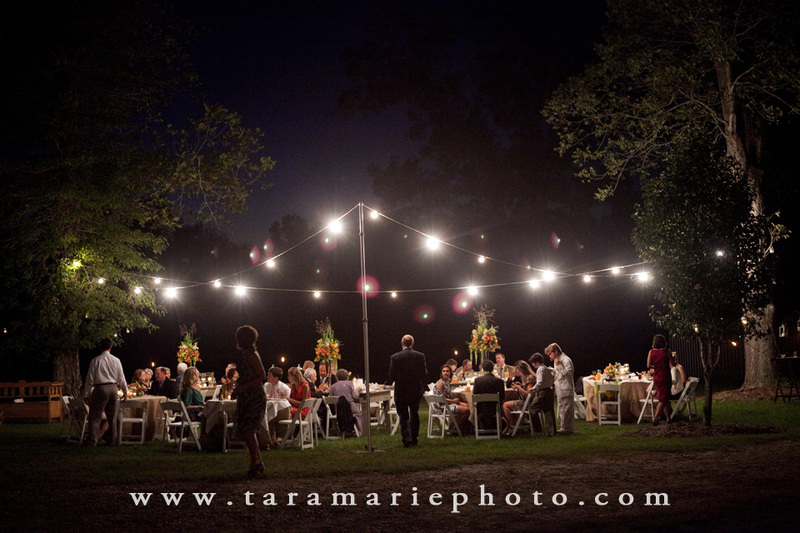 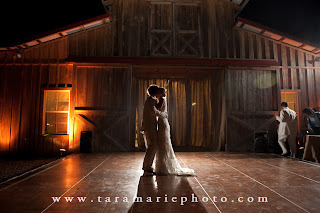 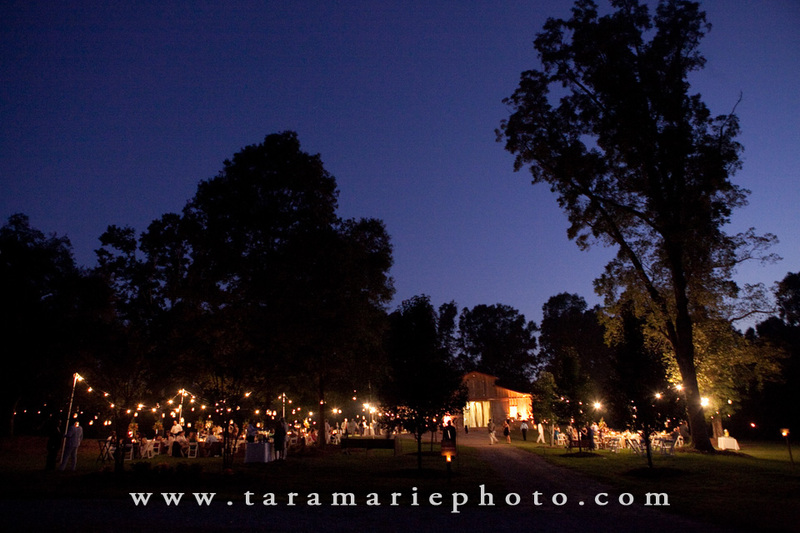 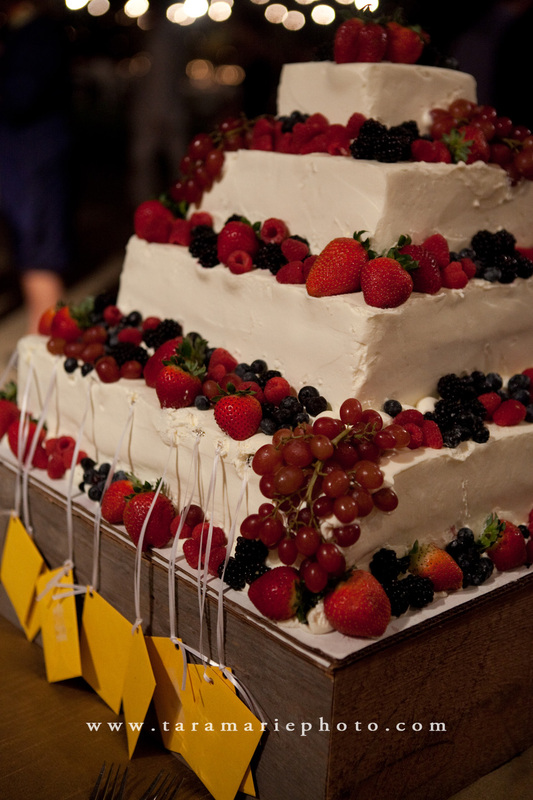 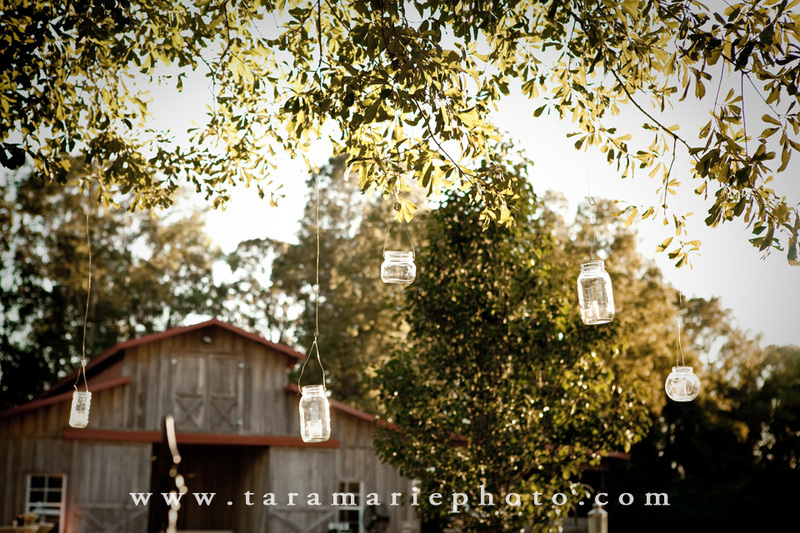 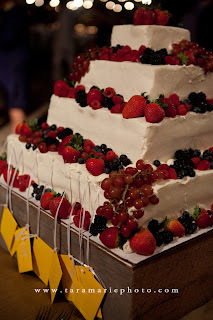 I loved the barn in the background, the lights over the backyard tables, and the entire wedding itself. 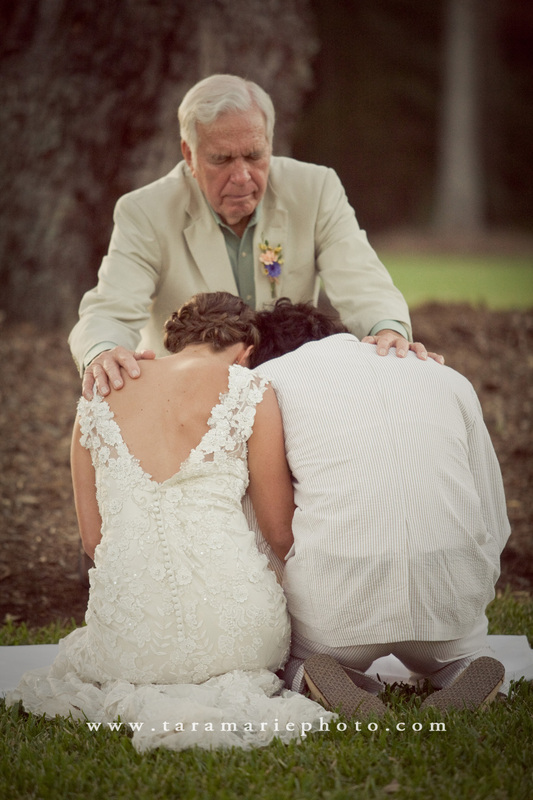 After posting the facebook preview of these pictures, I learned that Brother Terrell, who performed the ceremony, also married my husband's parents. 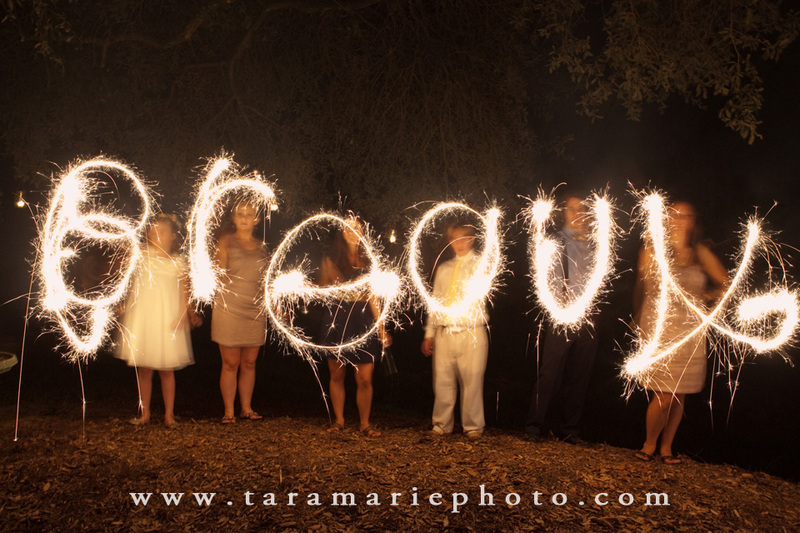 How neat is that! 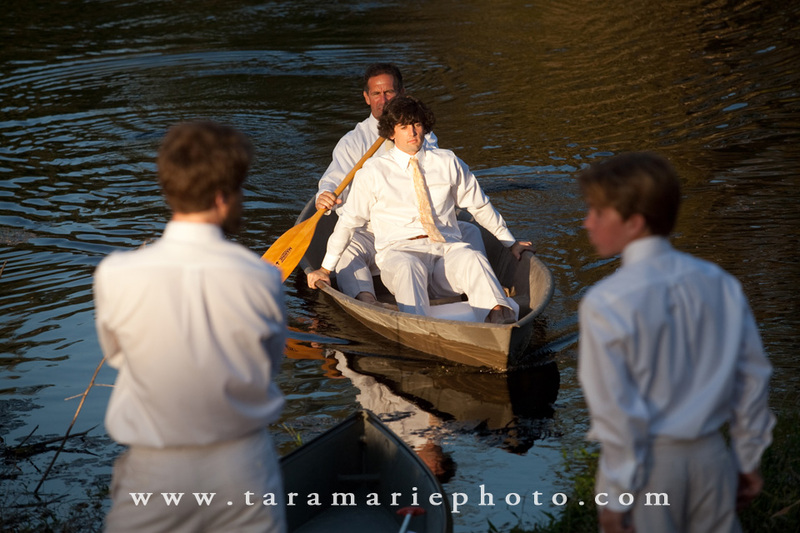 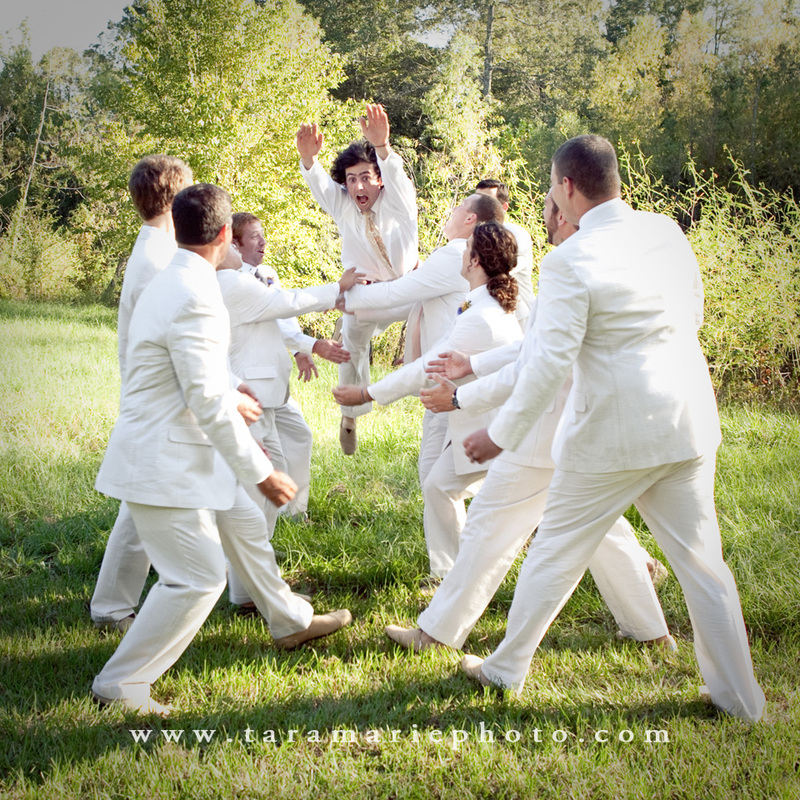 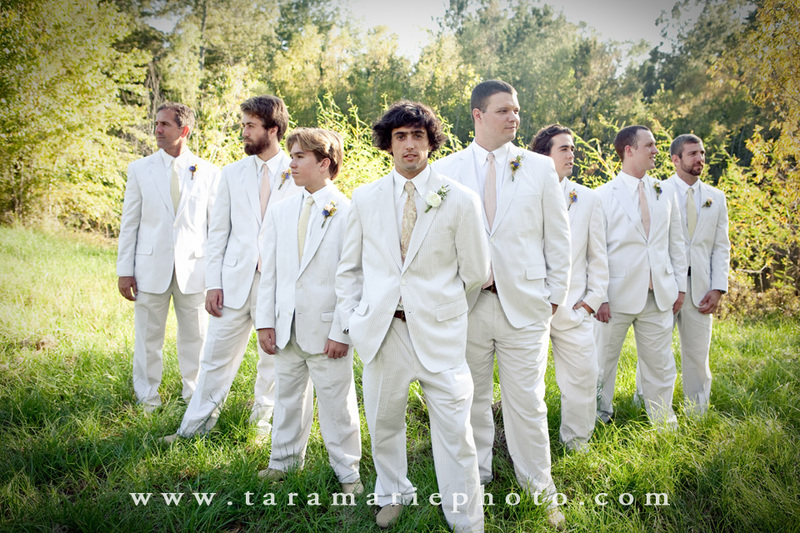 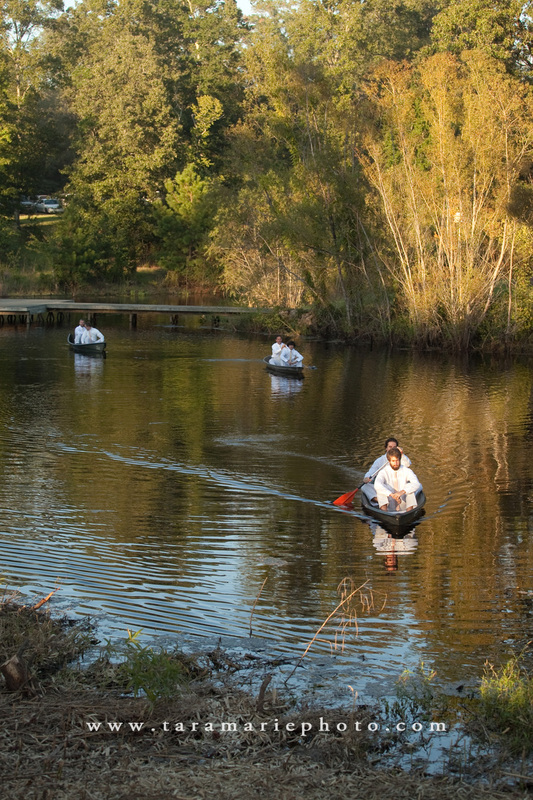 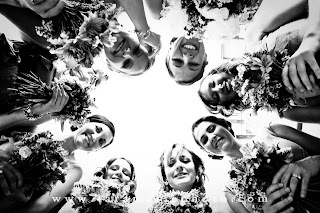 To enter the ceremony, the guys all canoed across the pond from the deer camp where they got ready. 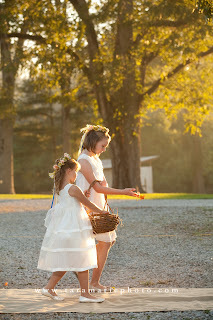 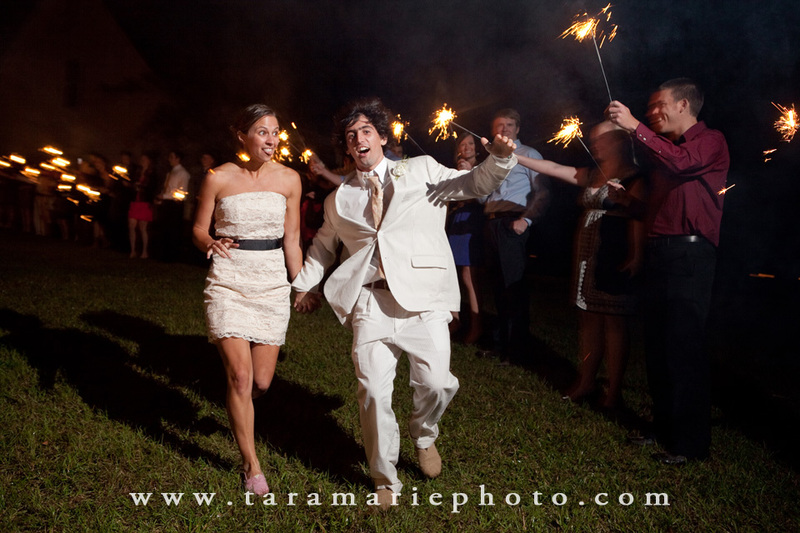 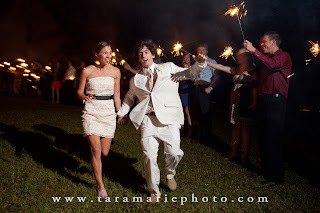 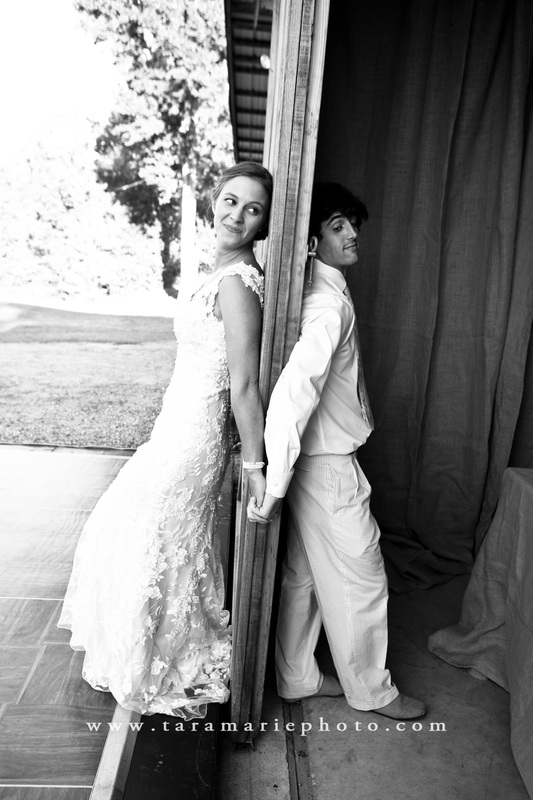 Then, as their exit, Baine and Amanda canoed back across the pond with sparklers lighting the way.